Lesley Frenz is an emerging artist working in Acrylics and watercolors. Born and raised in coastal Florida, she received her Bachelor of Arts from University of North Florida where she studied Art History and Painting. 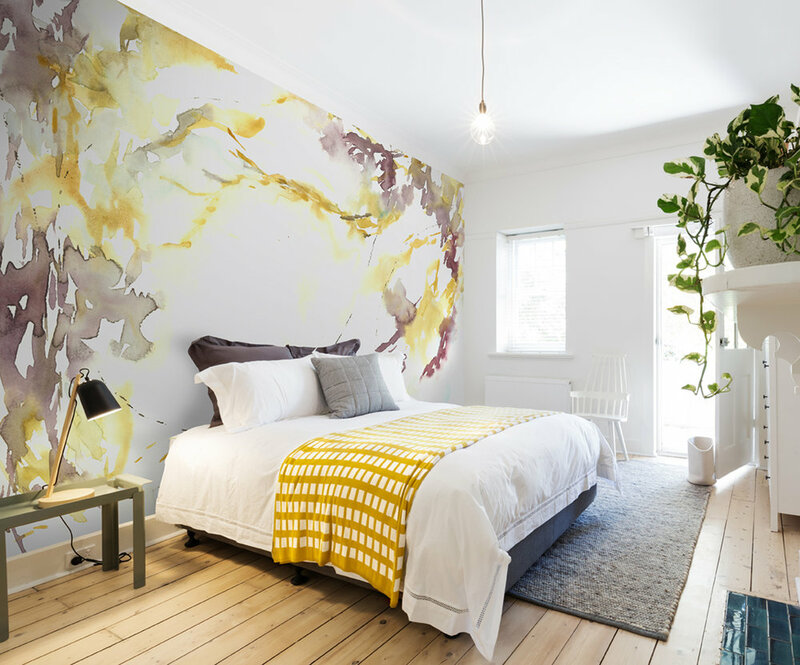 An avid hiker and backpacker, Frenz finds inspiration in wild places and her current practice is centered around the exploration of the natural world and landscape through its expression in color. Soft and atmospheric, her paintings convey a sense of mystery and a moment in time. Lesley and her husband travel throughout the Pacific Northwest, working and searching for inspiration and a place to call home. 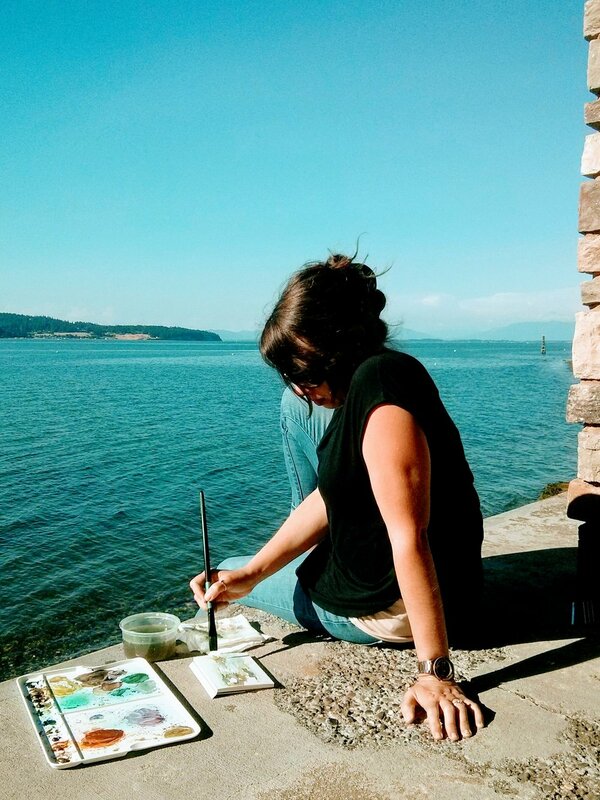 She is currently painting on Camano Island in Washington.